Titus Oates was born in 1649. His father was a Anabaptist preacher who had been a New Model Army chaplain during the Civil War. Educated at Caius College, Cambridge, he became an Anglican minister but was dismissed after being charged with "drunken blasphemy". He then became a chaplain on a ship but was dismissed for committing an homosexual act. 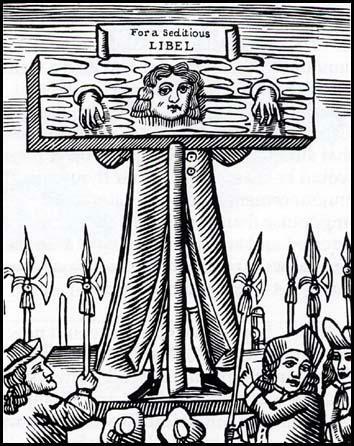 In 1678 Titus Oates announced that he had discovered a Catholic plot to kill Charles II. Oates claimed that Charles was to be replaced by his Roman Catholic brother, James. He went on to argue that after James came to the throne Protestants would be massacred in their thousands. This announcement made Catholics more unpopular than ever, and eighty of them were arrested and accused of taking part in the plot. 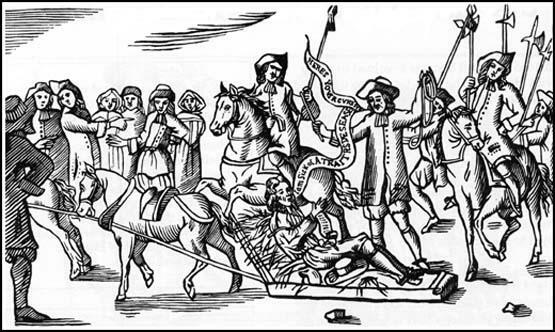 Several were executed, including Oliver Plunkett, the Archbishop of Armagh, before it was revealed that Titus Oates had been lying. In 1683 Oates was imprisoned and fined £100,000 for calling James, Duke of York a traitor. In May 1685 Oates was found guilty of perjury he was pilloried, whipped and imprisoned for life. 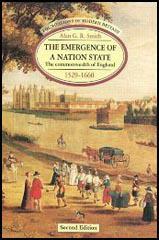 Oates was released from prison in December, 1688, as a result of the Glorious Revolution. Titus Oates died in 1705.